Our most beloved songs have a longer history than we might think. They might exist in hundreds of alternative versions created by other artists in distant decades. Those versions can differ in character and style and reach completely different audiences. We looked closely at the 50 most popular cover songs as well as the original works. Galaxy of Covers is the result of this analysis and allows you to explore the evolution from idea to recording. The panorama view shows the 50 top songs as individual planetary systems with the original work as the sun. Each planet represents a version of the song and it’s appearance indicates characteristics including genre, popularity, tempo, valence, energy, and speechiness. 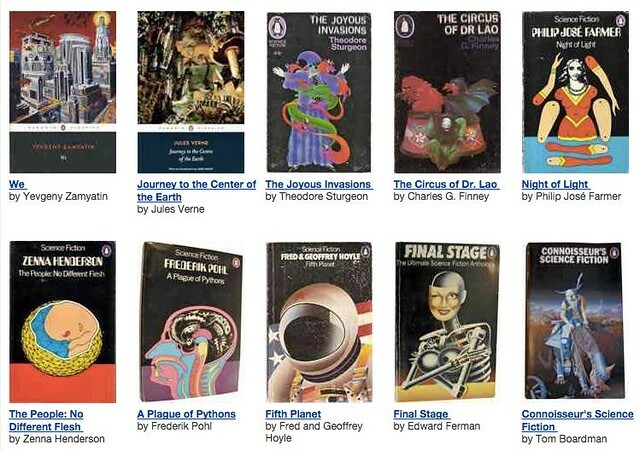 The radius of its orbit around the sun shows the years between the publication dates. This view allows you to compare the structure and density of the constellation of different songs from a high-level perspective. 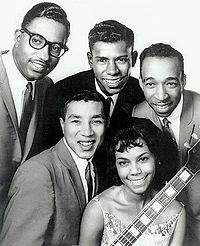 As we remark on the sincerest from of flattery, we might recall that it was on this date in 1958 that a new group released it’s first single, “Got a Job”– a answer to to the hit “Get A Job” by the Silhouettes– and so it was that The Miracles (AKA Smokey Robinson and the Miracles) were introduced to the world. Berry Gordy had produced the tune, which netted the group and their producer $3.19. At Robinson’s urging, Gordy formed his own label, Tamla (the forerunner to Motown)… and the rest is history. 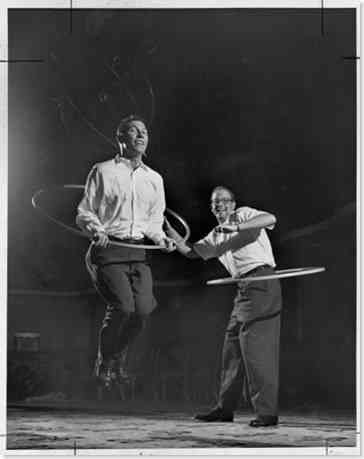 As we travel through space and time, we might recall that it was on this date in 1963 that Arthur K. “Spud” Melin patented the Hula Hoop. In fact, both Melin’s company, Wham-O, and others had been selling millions of Martex (plastic) hoops since the late 50s. 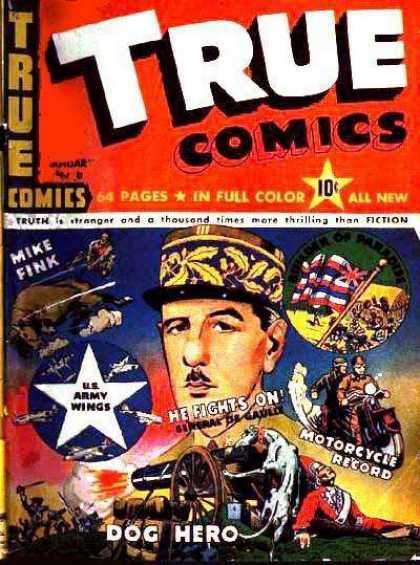 Melin’s innovation was an improved version- which, by virtue of the intellectual property protection, was available only from Wham-O. 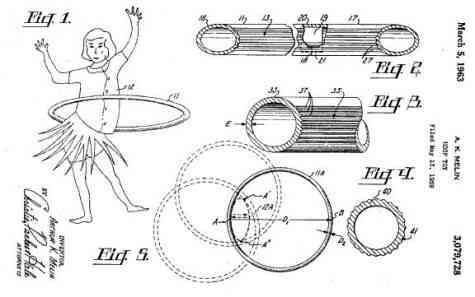 No sensation has ever swept the country like the Hula Hoop. It remains the standard against which all national crazes are measured. 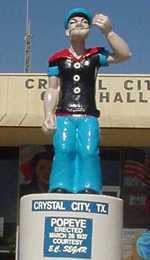 As we decide how to spend our allowances, we might recall that on this date in 1937, the fathers of Crystal City, Texas, took the occasion of the second annual Spinach Festival there to unveil a six-foot concrete statue of Popeye (whose covers begin here…).